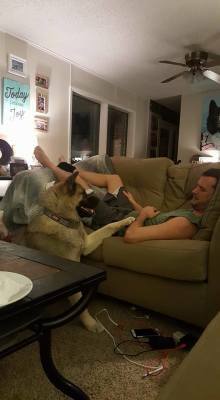 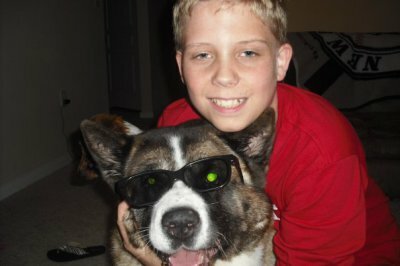 The dogs on this page hold a special place in our hearts . 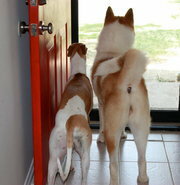 They've given us the keys to our future by being influential in our past. 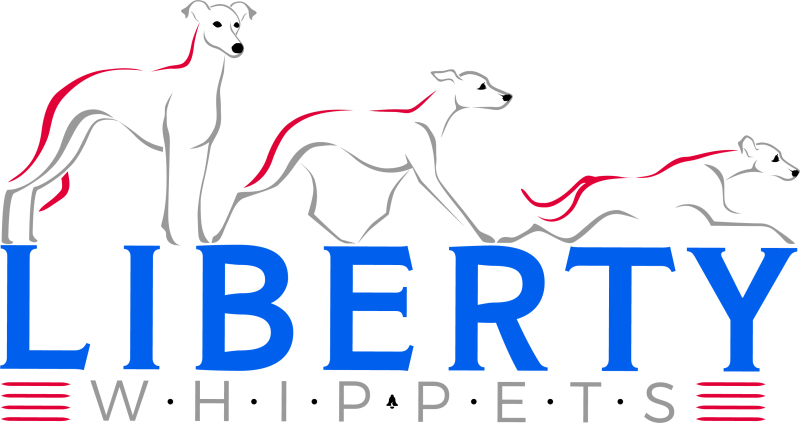 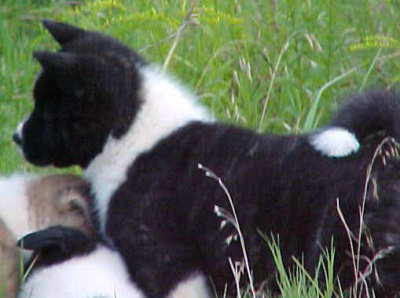 Please take a minute to get to know these dogs. 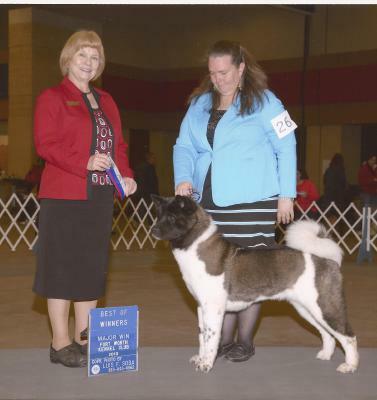 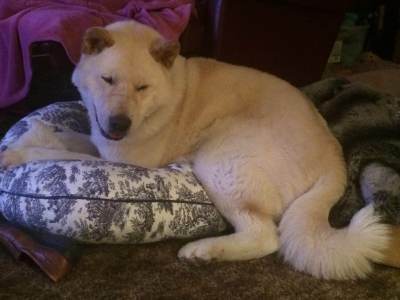 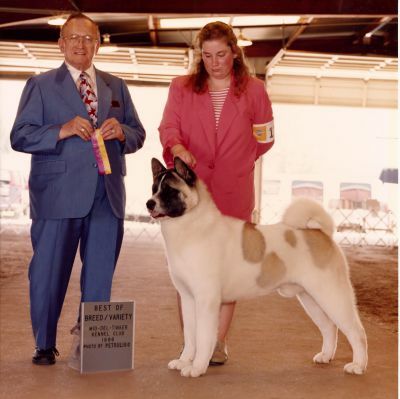 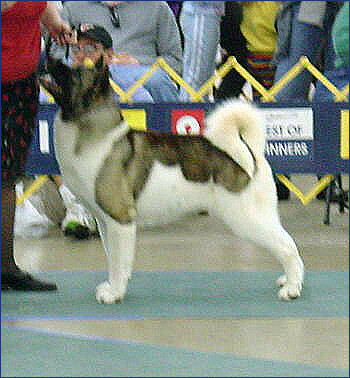 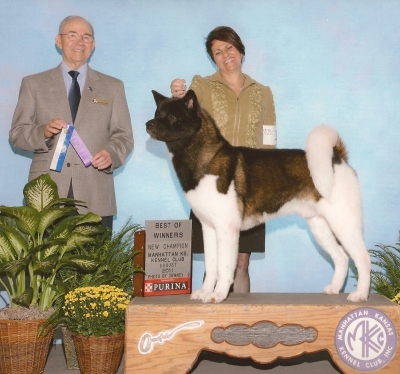 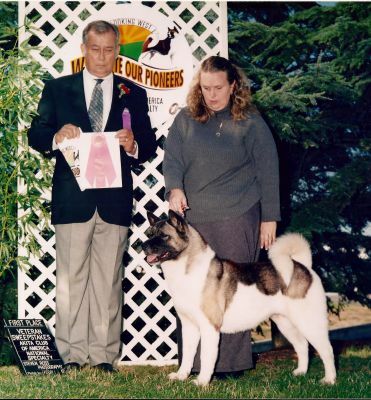 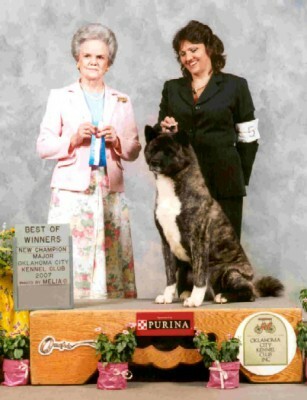 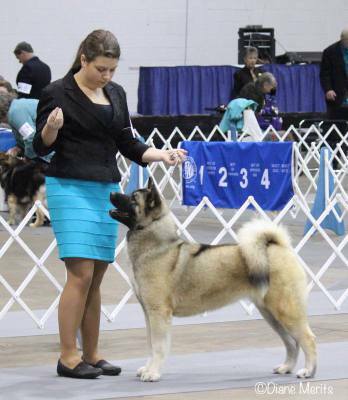 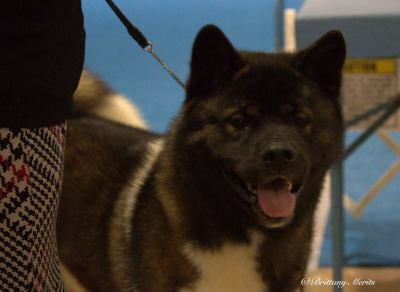 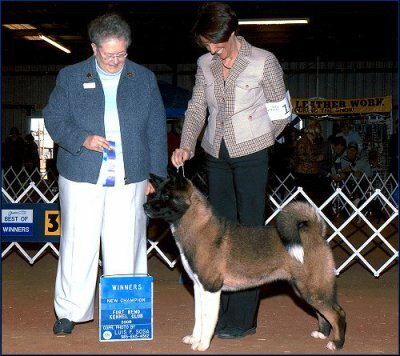 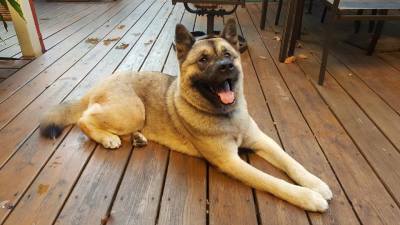 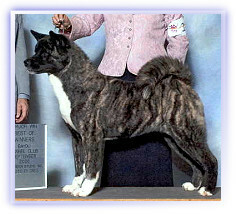 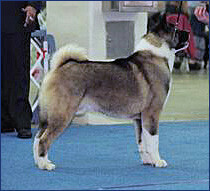 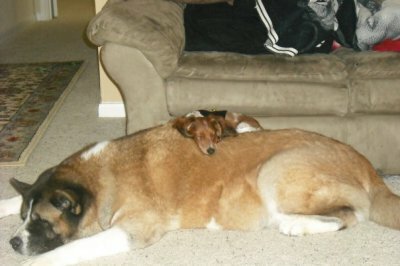 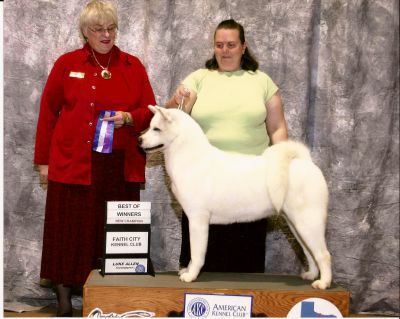 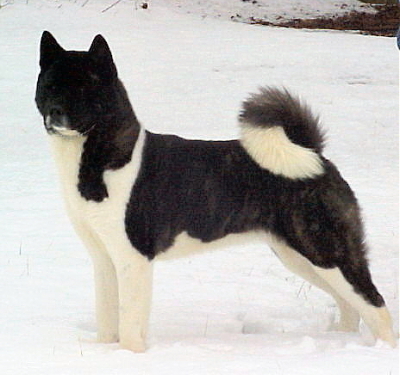 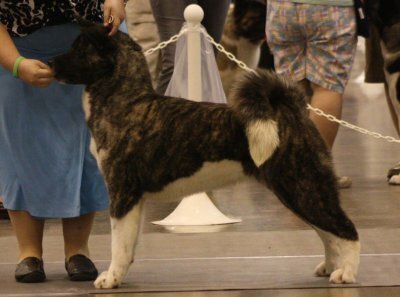 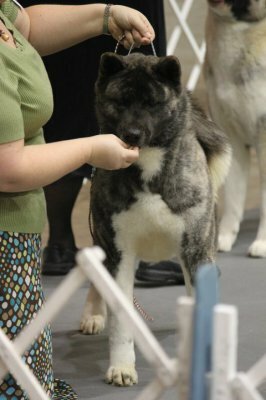 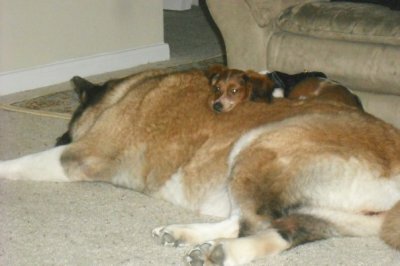 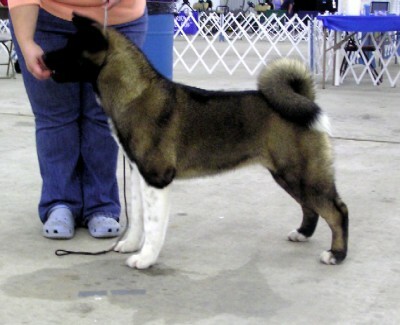 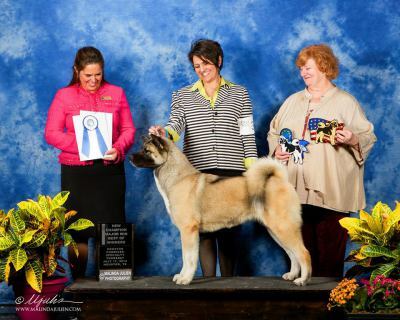 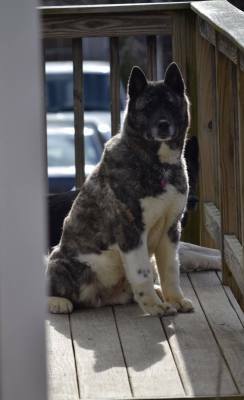 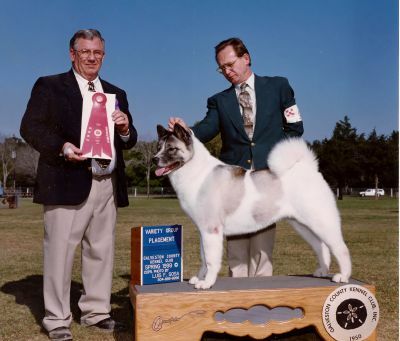 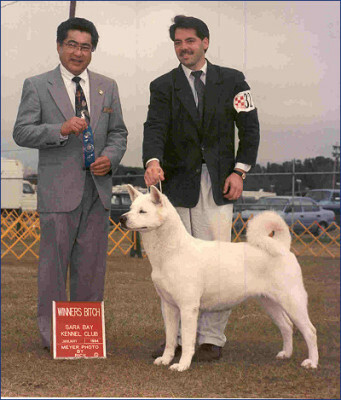 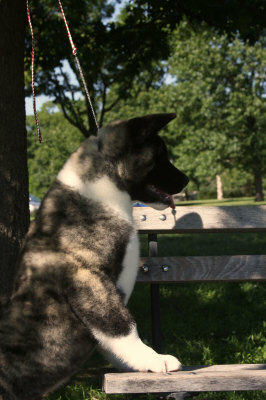 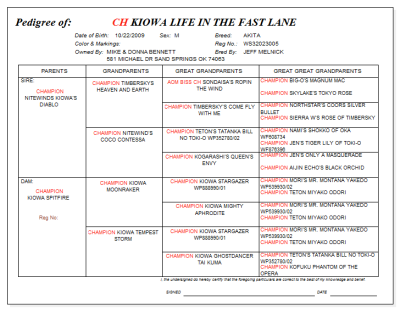 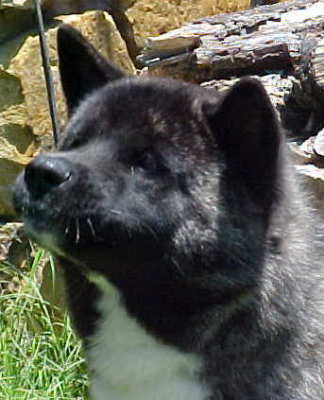 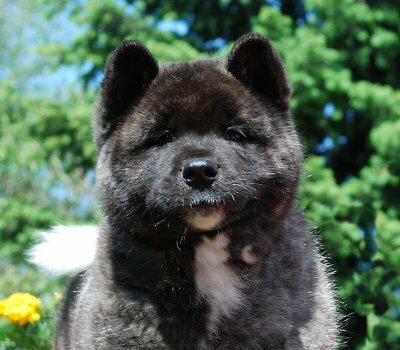 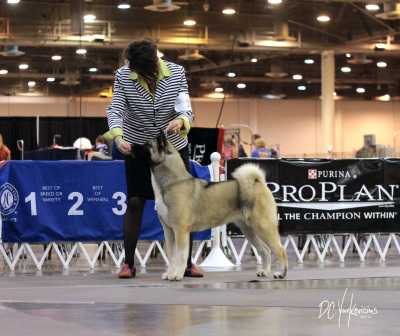 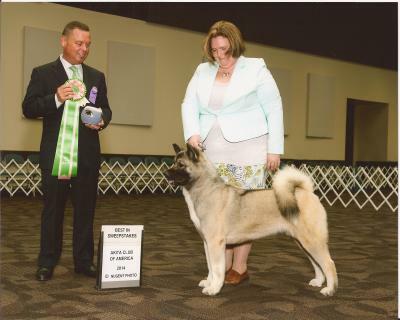 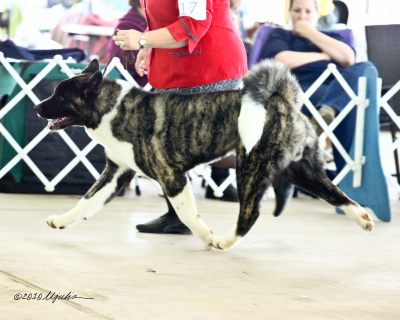 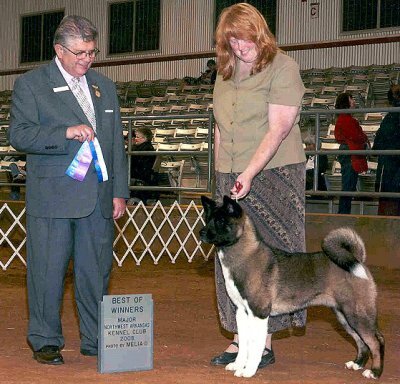 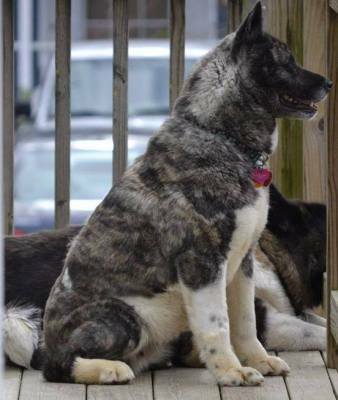 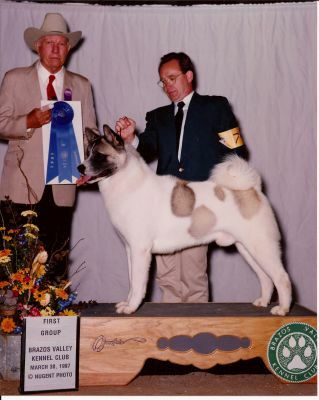 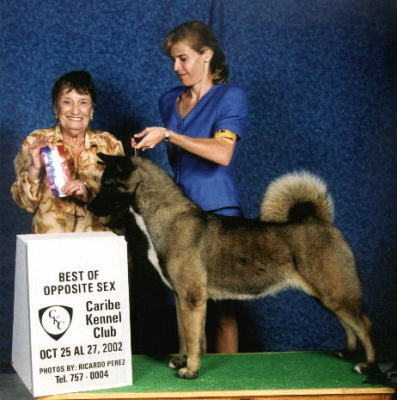 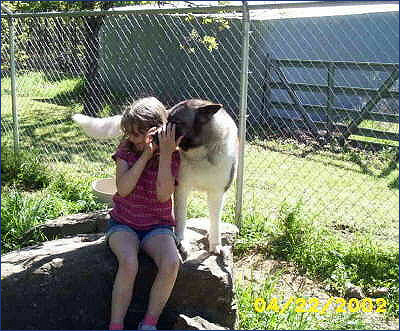 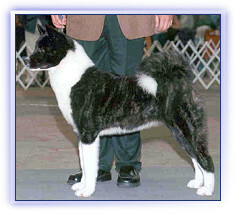 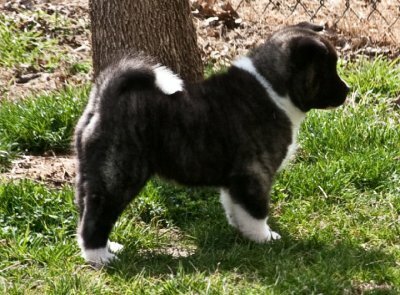 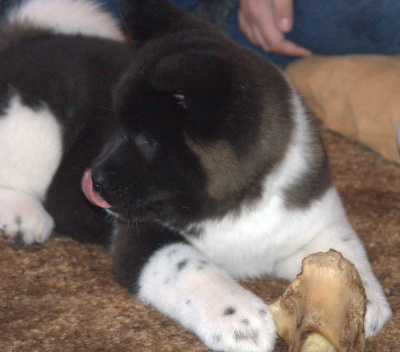 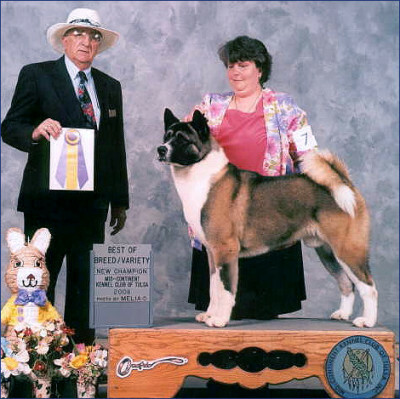 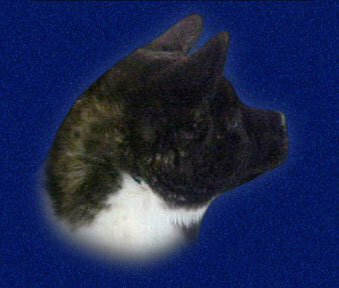 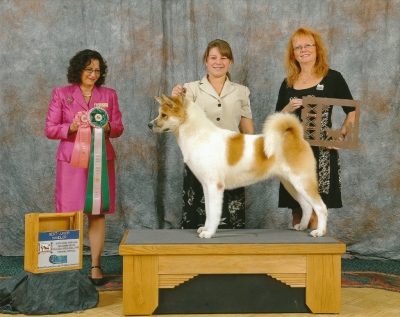 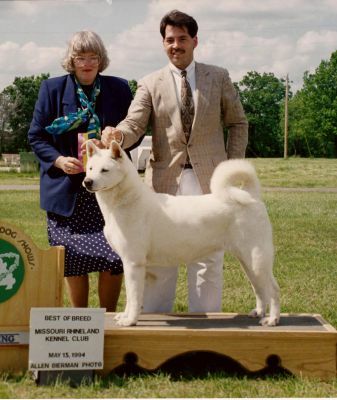 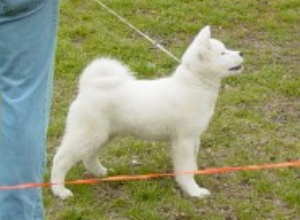 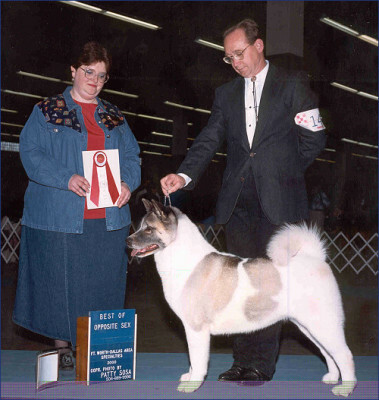 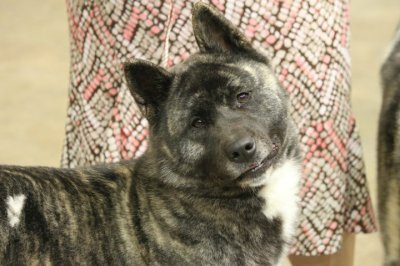 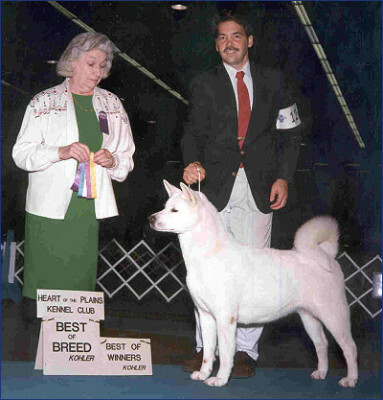 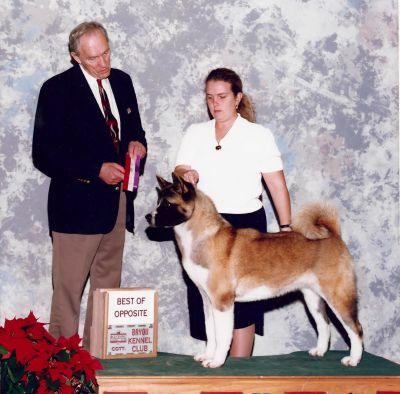 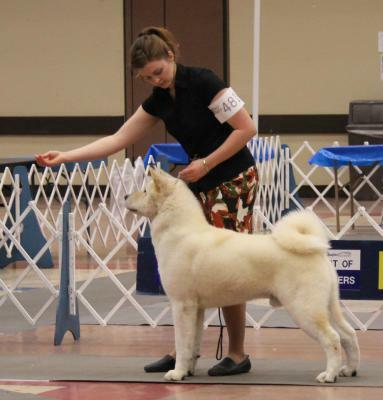 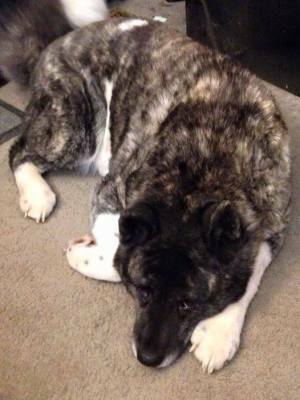 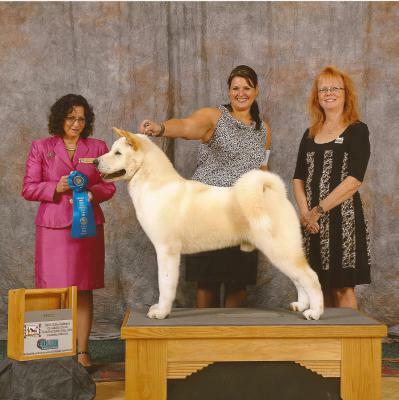 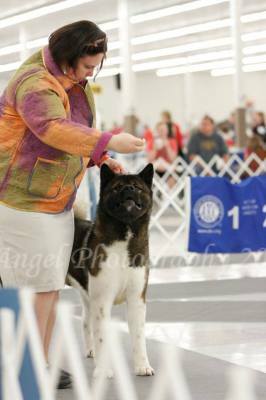 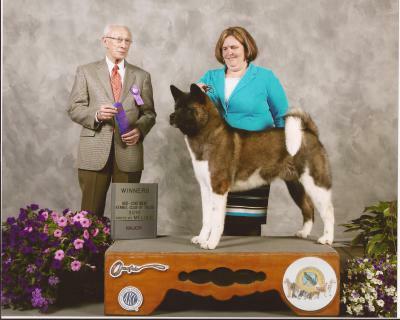 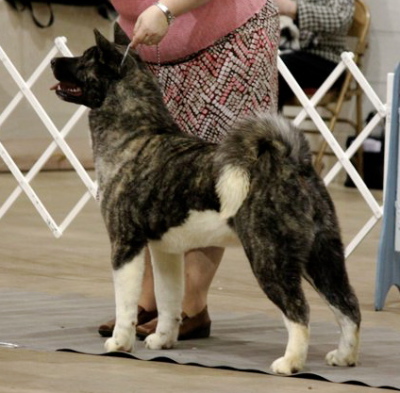 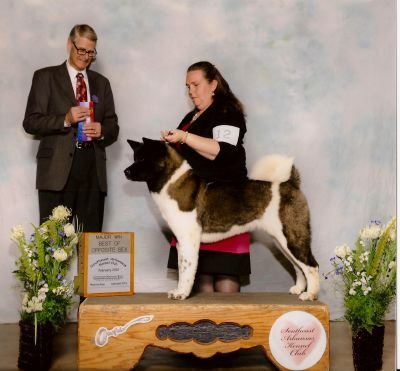 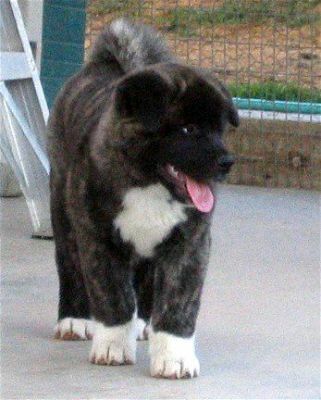 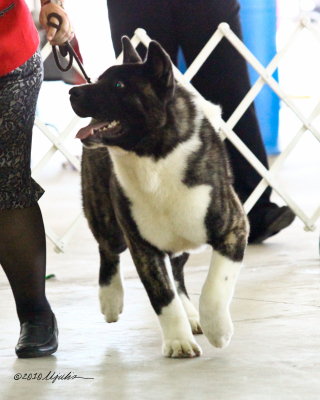 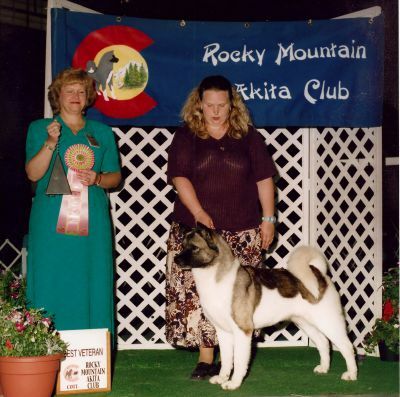 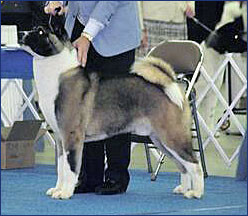 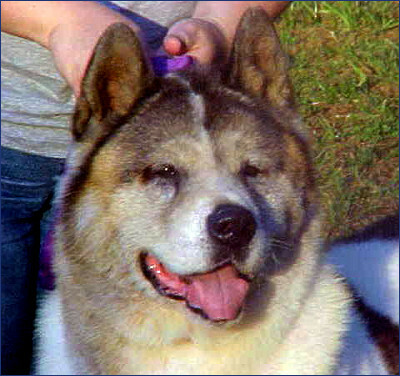 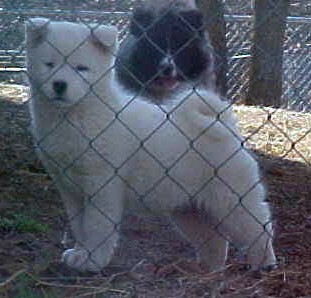 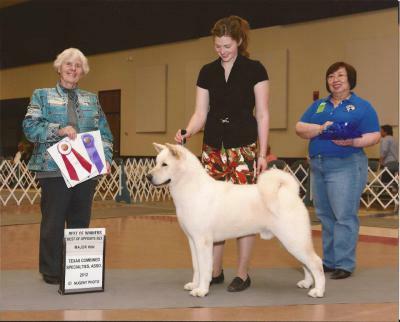 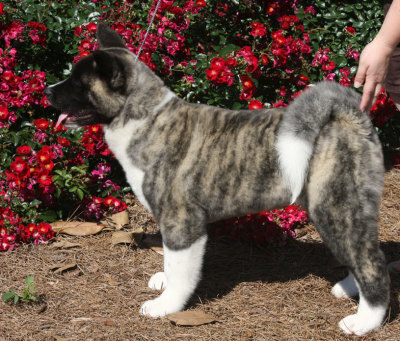 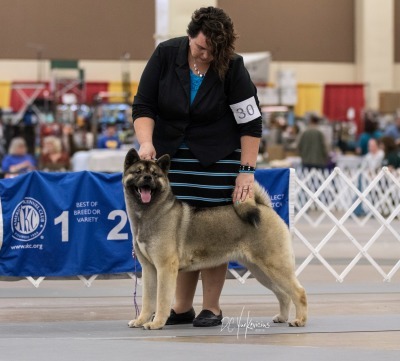 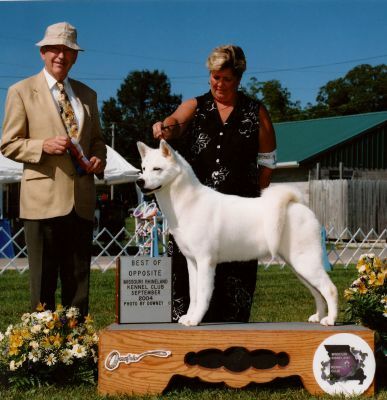 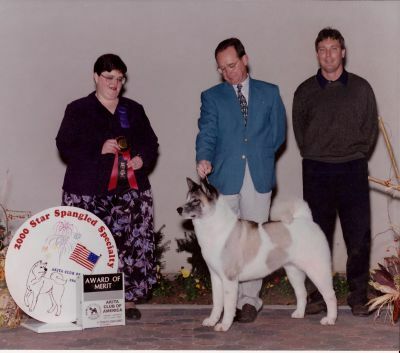 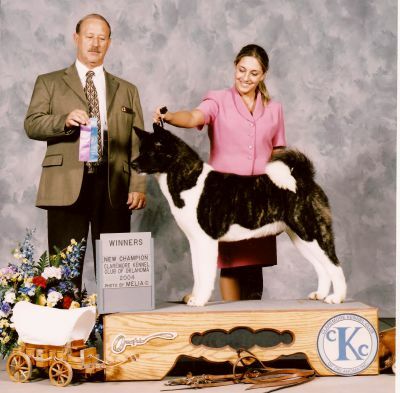 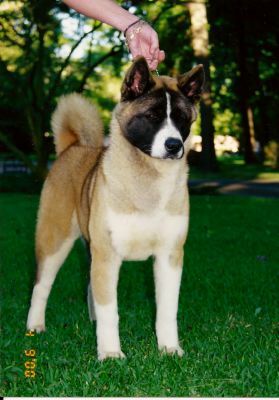 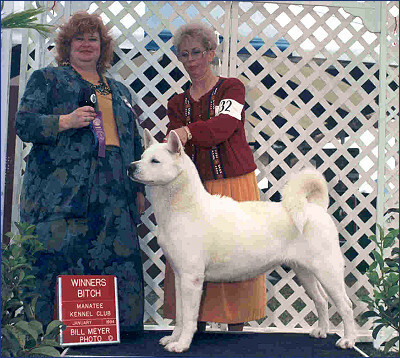 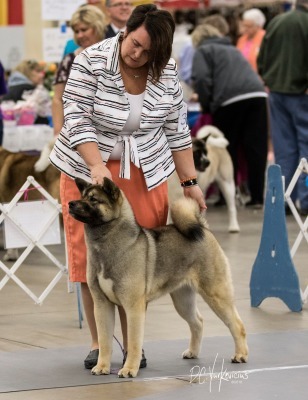 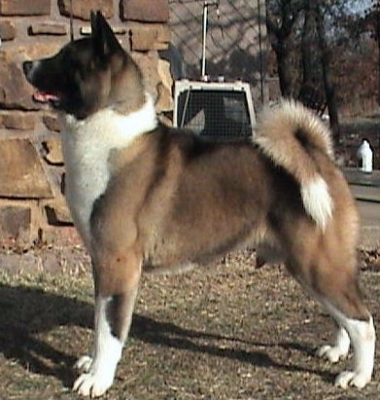 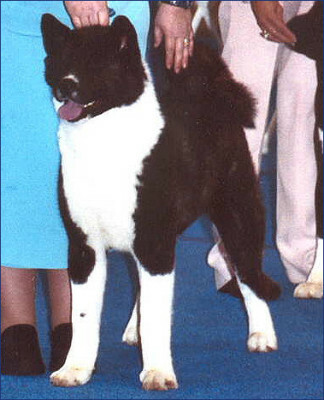 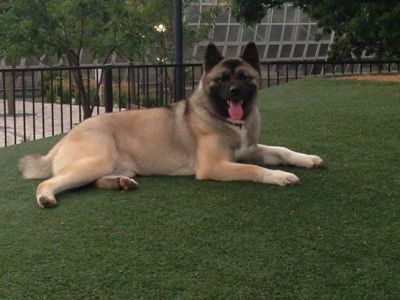 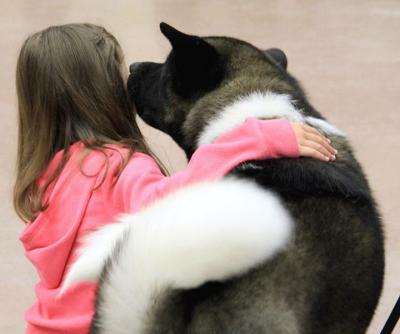 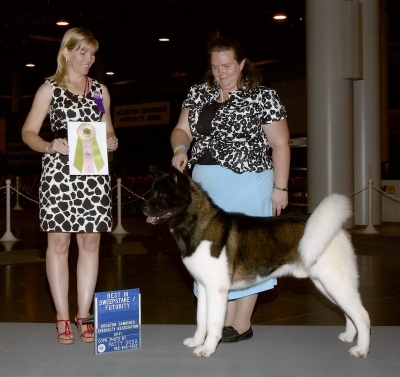 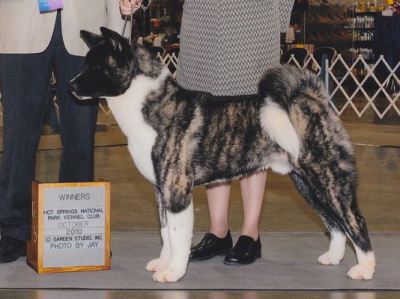 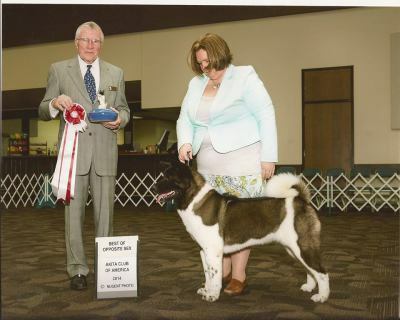 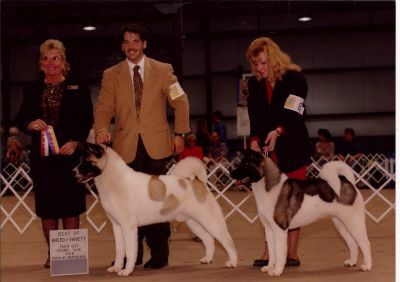 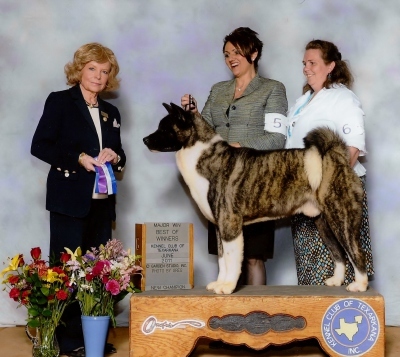 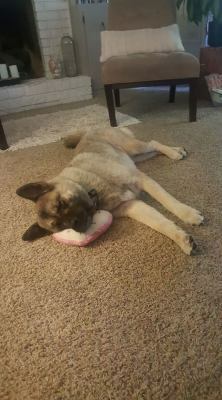 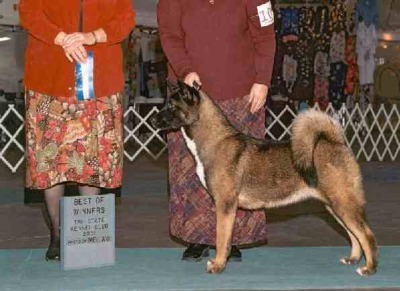 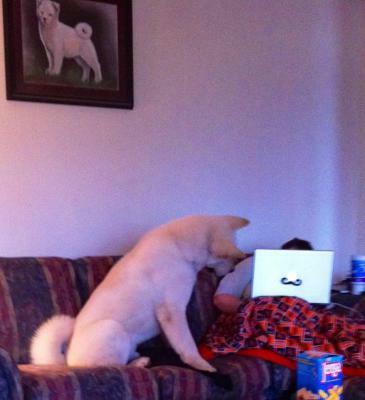 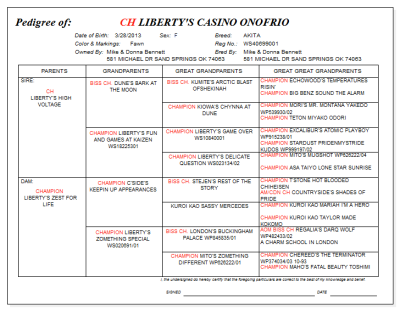 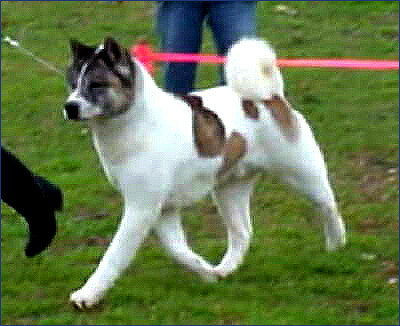 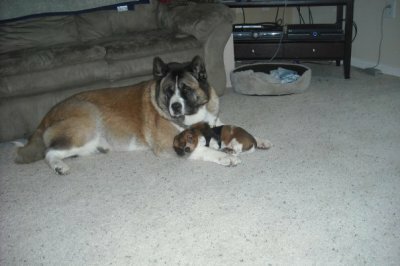 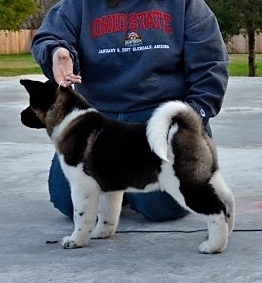 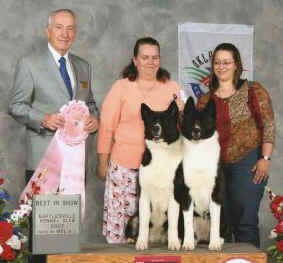 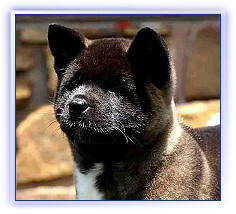 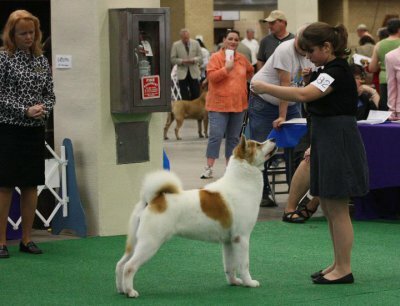 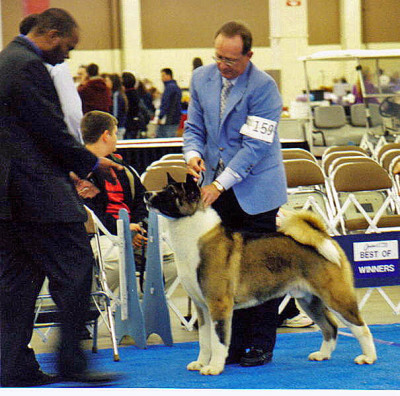 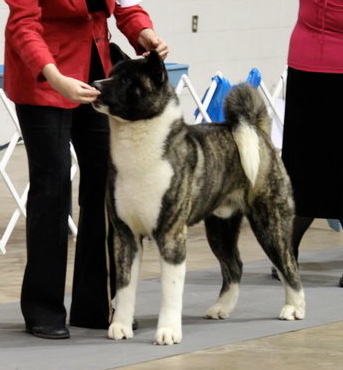 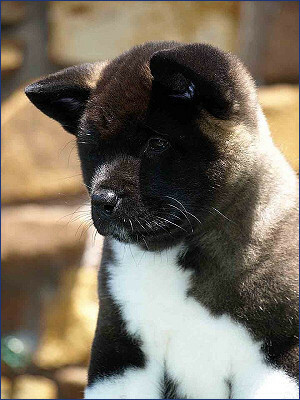 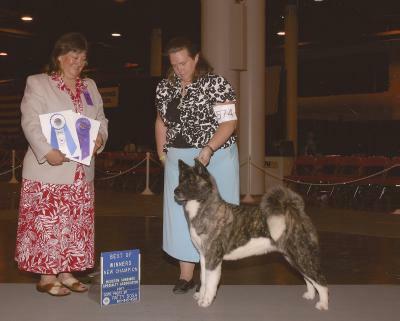 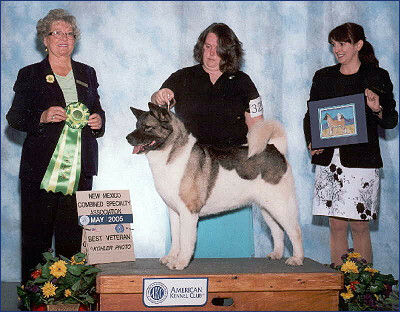 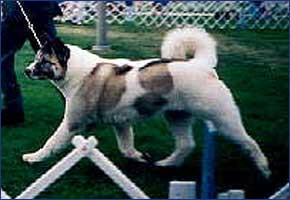 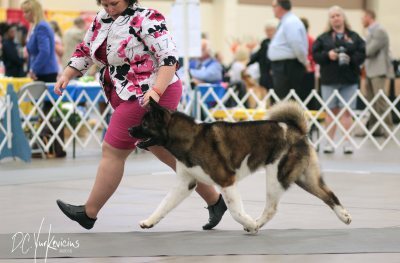 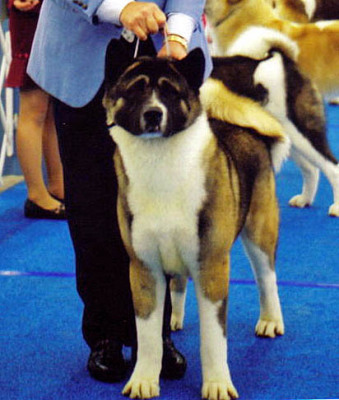 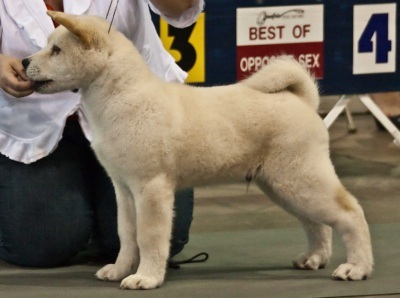 You'll meet many of their offspring on either the Our Akitas page or the Extended Akita Family page.